Now that Google announced Android L as the successor to Android KitKat and without any surprise the developer community has already begun tinkering with the preview version of Android L, with a few developers already rolling out custom ROM’s based on Android L for various smartphones. As promised Google released the preview version of Android L just a few days back and as it’s a preview version, it is nowhere near a perfect release. The Android L preview as a whole is full of numerous bugs and errors and by no means it can serve your day to day smartphone needs. But individually, there are few features that are working just as they are intended to and thanks to some of the developers at XDA forums, one such feature, i.e. 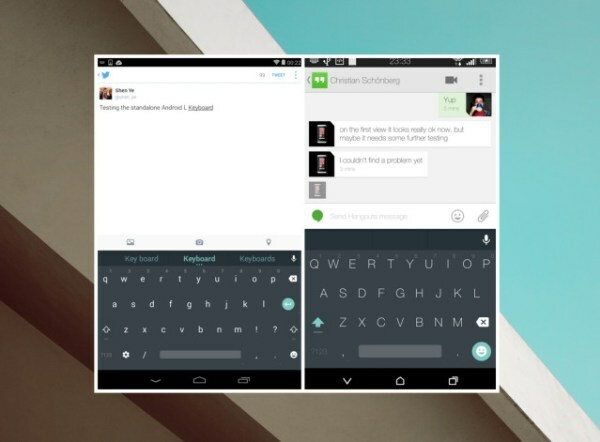 the redesigned Android L “ Material keyboard “ is now available for all android devices running Android 4.0. Since the announcement of the Android L preview, many android users have been interested in trying out the preview on their smartphones. But since Google has limited the Android L preview to the Nexus 5 and Nexus 7, most android users have no means to experience the android L preview release. Well, its not a big thing as custom ROMs based on Android L will be available in the coming months and then you can experience Android L on your smartphones. But until then, if you want to try out the newly redesigned Material keyboard from android L, you can head over to the play store link provided at the bottom of the page and install the android l keyboard on your android device. Please note that the android l keyboard is only compatible with android phones running android 4.o KitKat and above. Once you have installed the Android L keyboard, you will then have to go to your phone’s language and input settings and then enable the Android L keyboard. 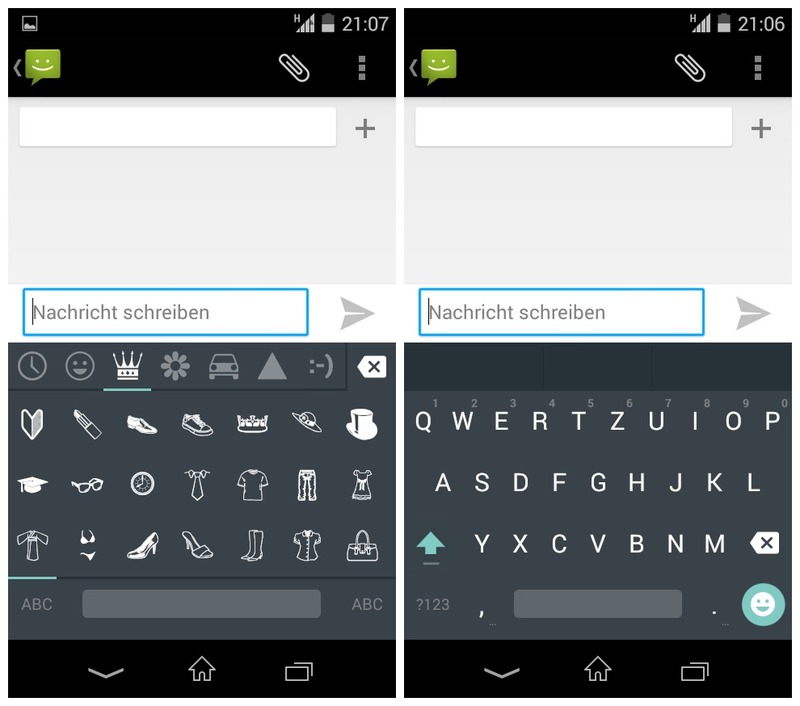 The next time you access the keyboard, you will be able to use the Android L keyboard.